Luxury is the name of the game here, and yet Caerleon have blended this fundamentally relaxed game in to their existing courses with care and skill. 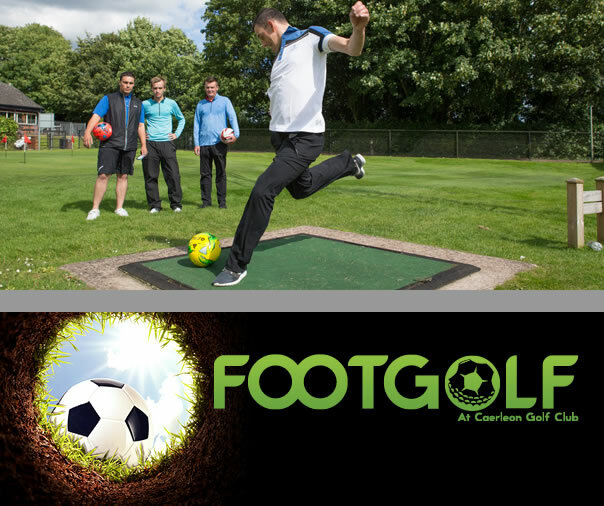 There are 3 championship golf courses here but it is an ideal venue for a game of Pay and Play Footgolf. Part of the larger Celtic Manor Resort this is a picturesque course situated in the 2,000 acres of beautiful parkland belonging to the resort in the glorious Usk Valley. Just 5 minutes from the Severn Bridge, a short distance from the M4, it is easily accessible from a wide area and as such the resort attracts a varied clientele using the hotel, conferences, spa, fitness and dining facilities. 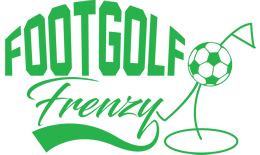 The two luxury clubhouses give you the choice of where to relax after a competitive but fun game with friends.